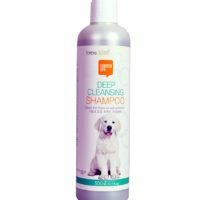 Bolfo shampoo from Bayer aka Bay-o-pet is one of the most effective propoxur shampoos for dogs & cats. 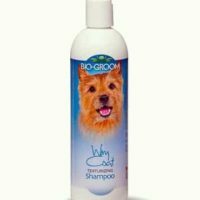 It is a strong flea tick shampoo which is meant to be used in case of infestations as well as to keep parasites away. 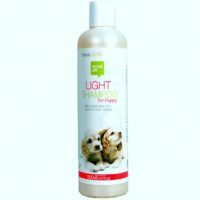 It kills fleas, ticks, and lice within a few minutes of contact. 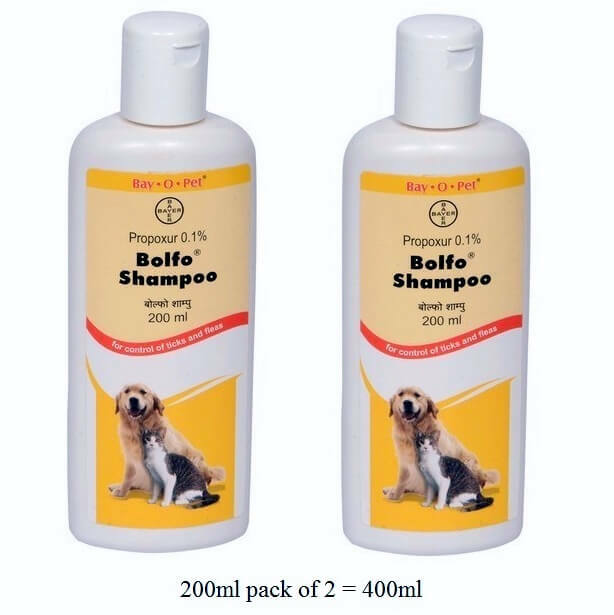 Bolfo shampoo has a fast knockdown and long-lasting effect on ectoparasites. 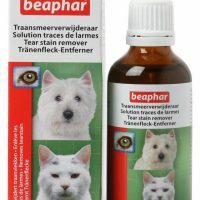 Bayer manufactures their own propoxur, unlike many other firms which buy it externally. 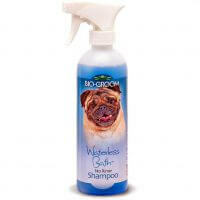 It also has a soothing base to relieve flea tick itching. 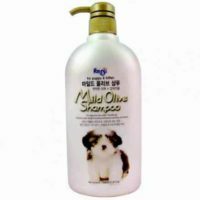 Suitable for dogs, cats, kittens, puppies of all breed and age above 1.5 months. 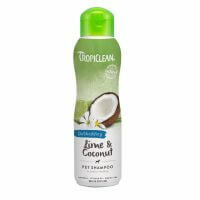 During application, make sure to keep the lather on skin for at least 5 mins. 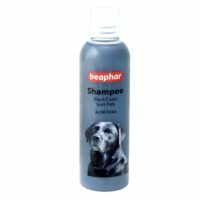 Keep away from mouth and ears. 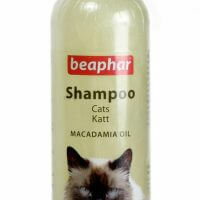 Quantity: 400ml. 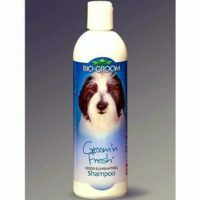 Sold as 200ml pack of 2.